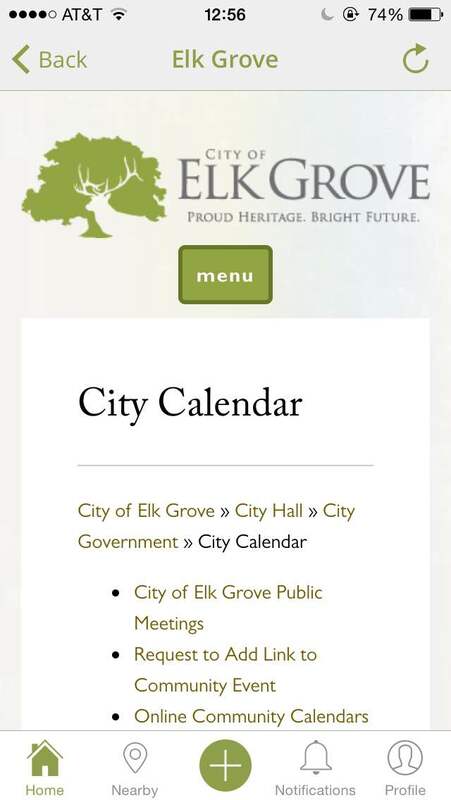 Mobile apps in local government are becoming the standard for creating a feedback loop between citizens and those they elect at the local level. The mobile app is the ideal medium to facilitate this type of communication due to several features that the mobile paradigm supports including: location awareness, ubiquitousness nature (it is ever present), image capture ability. 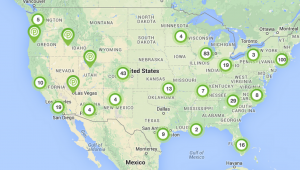 The mobile apps listed below utilize one or more of these features to varying degrees. This app embodies broken window theory in the truest sense of the word. 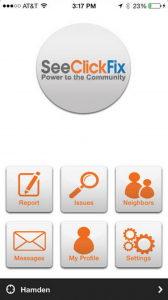 SeeClickFix is revolutionary in the sense in that its reach is not limited to adoption by local governments. 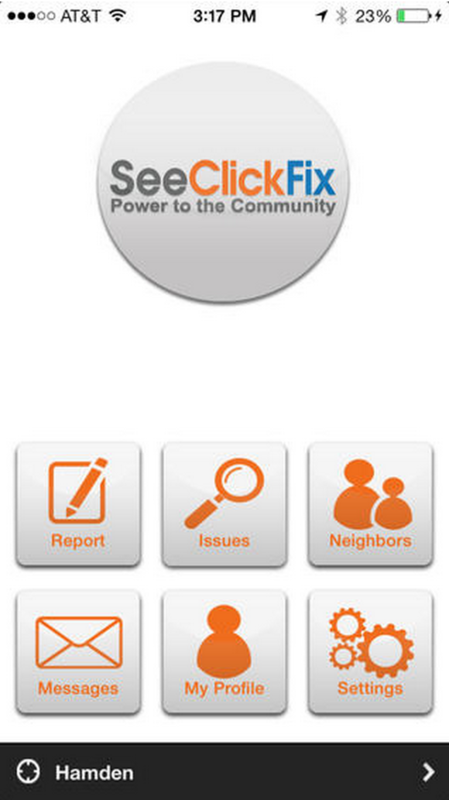 Anyone can register for the app or visit the SeeClickFix site and report an issue an issue about any city in the world. The reported issues do need to be watched by city officials or reported to them by concerned officials, which makes the adoption of the program a bit shaky. 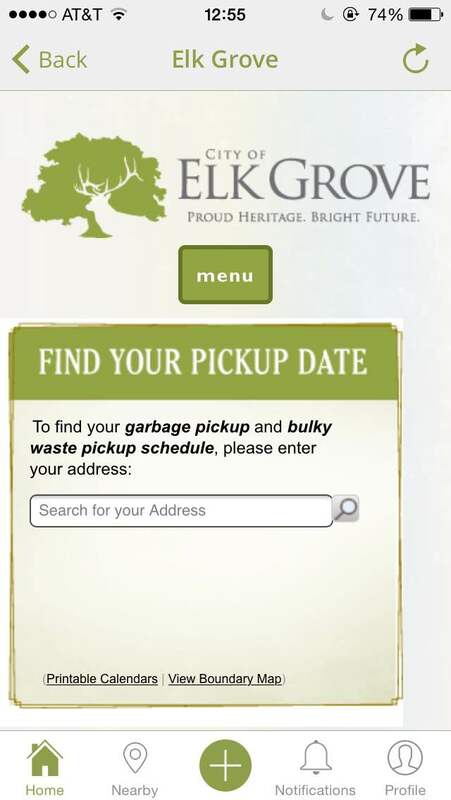 The website has several testimonials about how this escalation process has worked in some of the largest cities and local governments in the US. The aspect of SeeClickFix we like best is the fact that they have a developer API upon which anyone can build an app that leverages all they tools this platform has to offer. 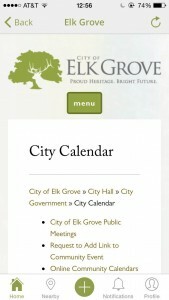 Ask Elk Grove was developed in collaboration with the City of Elk Grove by PublicStuff. 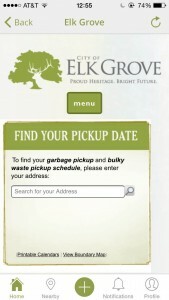 The app allows you to report problems within the city of Elk Grove, California such as potholes or electrical lines that are down. 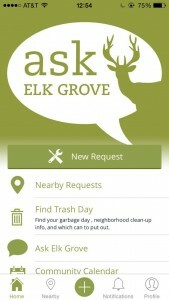 The app also contains specific information about news and happenings because of its specific implementation within the city. Great article. 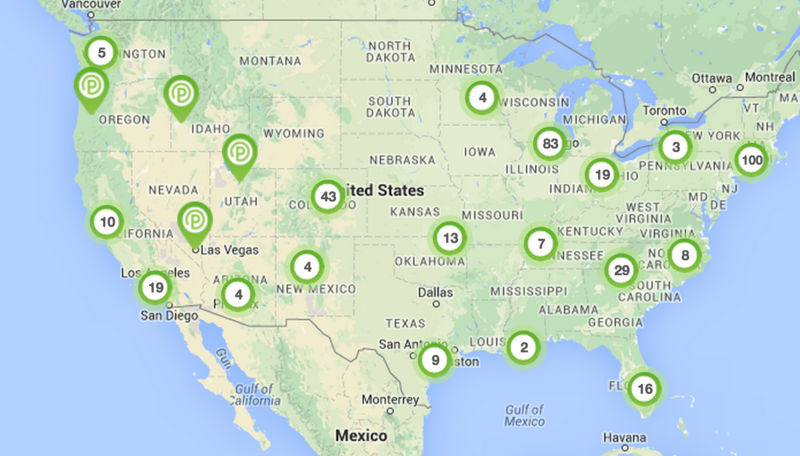 You didn't mention which was the best app in your experience? Can you let us know?